This wine provides aromas of redcurrant, mixed berries, game, and leather. The fruits on the palate are very rich and warming, while notes of spices, cocoa and mocha enables a fair degree of complexity. 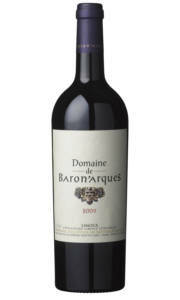 This wine expresses true Bordeaux character at a very reasonable price point. 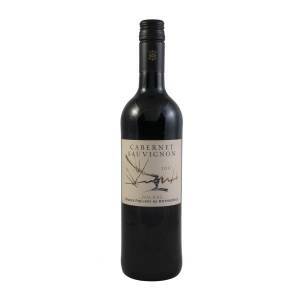 £9.50 More info & buy	This wine has a rich nose of ripe blackcurrants and black cherry. The palate is full bodied yet soft and very easy going. 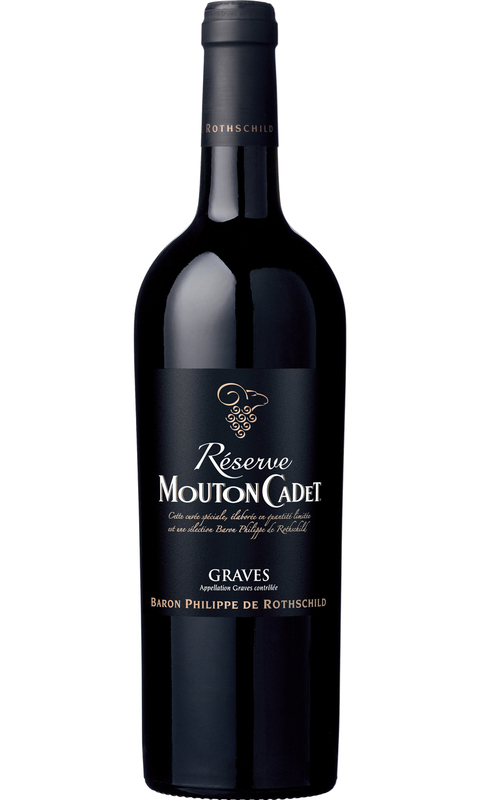 Blackberry fruits linger on the palate, whilst soft tannin enable a sense of easy drinking. This Cabernet Sauvignon is uncomplicated, and makes for the perfect pop and pour. 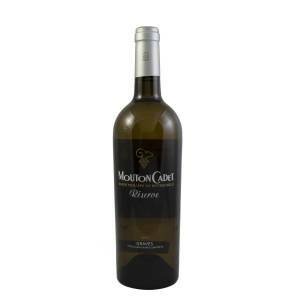 £18.95 More info & buy	This blend of semillon, sauvignon and muscadelle has a pale golden colour. The nose opens with notes of candied lemons and white peach. A round and fruity palate reveals subtle stony minerality which is typical of the appellation. This beautiful Graves blanc possesses a wonderful balance between rich citrus fruit, subtle oak integration and perfectly weighted acidity. 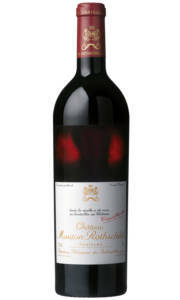 £725.00 More info & buy	This Mouton is monolithic! Its super rich, polished and incredibly complex. The nose serves up a treat of roasted coffee, mint, blackberry jam, toasted oak, liquorice and violets. All those wonderful complexities leave the nose and re-appear on the palate. It's muscular, and concentrated beyond belief, but supple and somehow approachable. This wine needs a decade to evolve, buts there's a genuine chance this may be one of the finest Mouton's ever made.